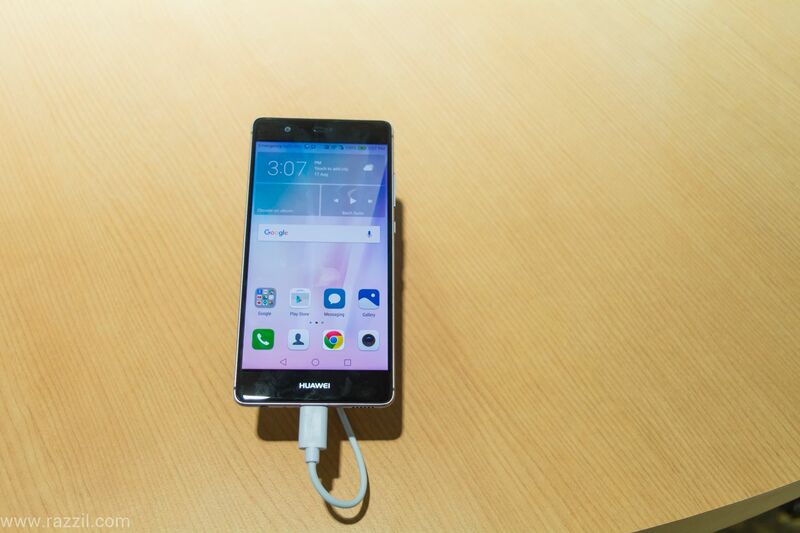 Huawei India has launched the new camera-centric device Huawei P9 in India at very grand event in New Delhi. Huawei partnered with famous camera brand Leica to developed this special phone. Talking about design, Huawei is using aerospace-class unibody aluminum body covered with 2.5D glass. 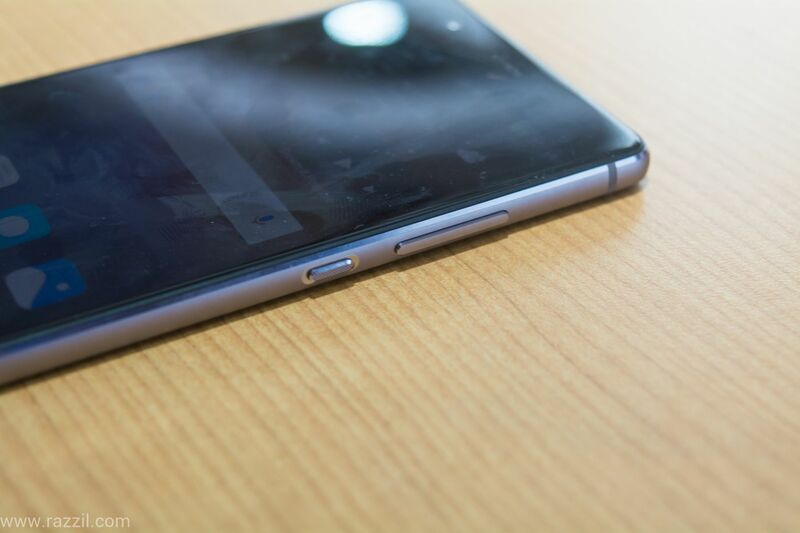 The phone overall shape is very compact and easy to hold. 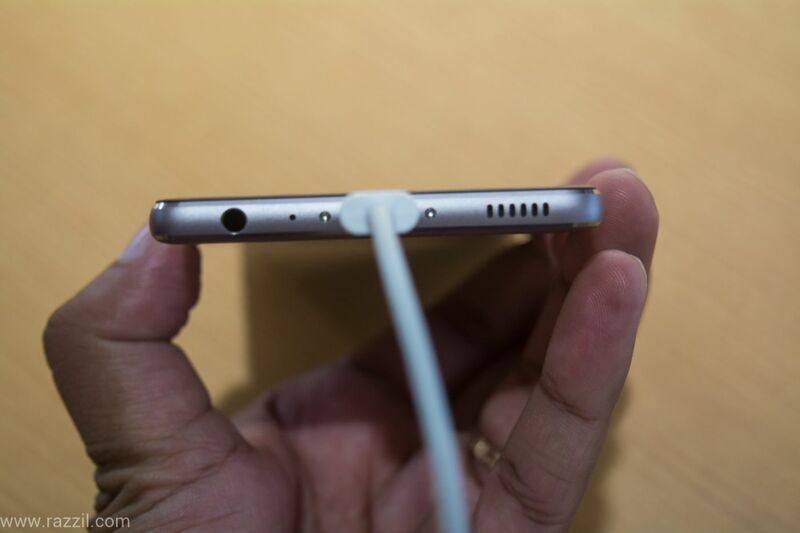 The back upper part design is similar to Nexus 6P. Huawei & Leica team up to create the awesome camera experience from both hardware & software point of view. 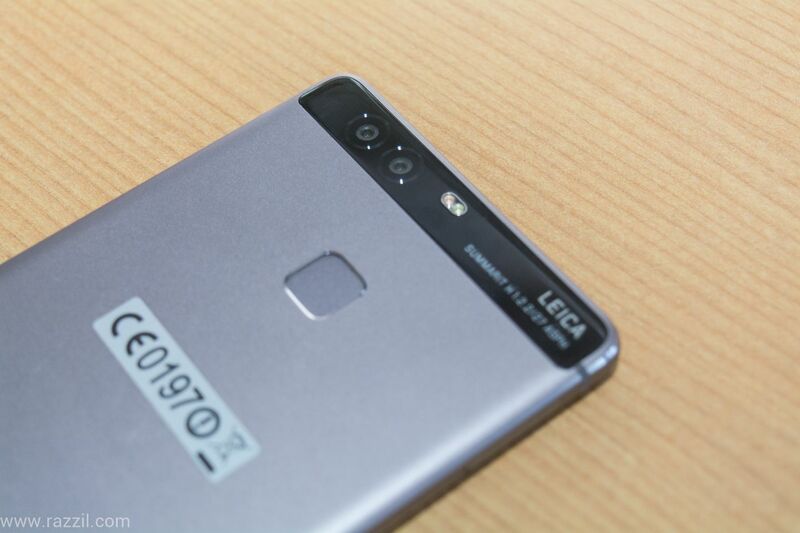 On the rear, P9 is using dual 12MP cameras with 1.25um pixel size which is mated with IMAGEsmart 5.0 technology. To improve the image quality, the phone has two sensors one RGB and one monochrome. Huawei Image technology then combines both the image to create stunning images. Apart from this, the phone comes with built-in dual-core ISP, professional DSP, and the depth measurement ISP for improved image focusing, speeds, processing. The camera used Hybrid Focus using laser focus, depth measurement, and contrast. On the front, the P9 has 8MP camera which allows you take selfies in both day or light condition. Other features include Triple Antenna for stronger network signal, fingerprint sensor, 4G LTE, Dual SIM, USB Type-C, Bluetooth 4.2 & Android Marshmallow. 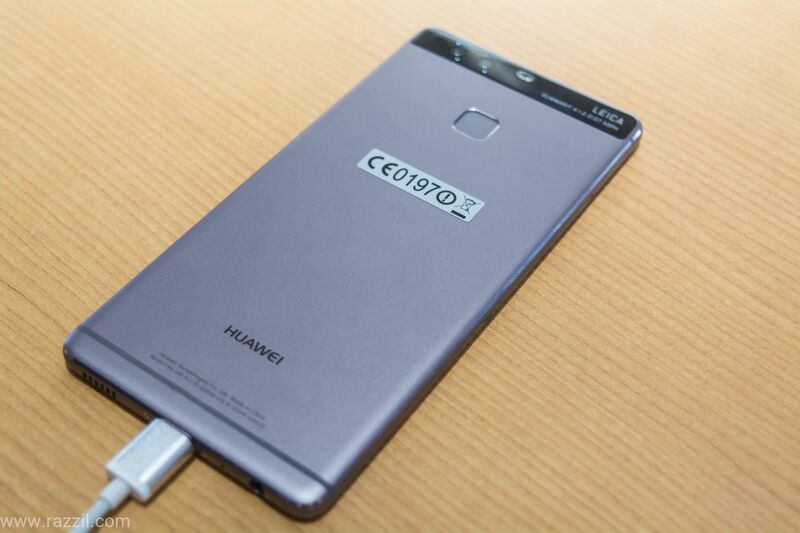 The Price of Huawei P9 in India: Rs. 39,999 and is available on Flipkart. Huawei running specially scheme for this phone. Now it comes with 2 Year Warranty, 3-month screen replacement guarantee and 3-month product replacement. Under Huawei VIP service, the company also pickup & drop the device at your doorsteps.